The Martin J. Whitman School of Management is among the top undergraduate business schools in the country, according to Bloomberg Businessweek’s ranking of the Best Undergrad Business Schools, 2016. Whitman is #23 on the list, which focused on four main metrics, including an employer survey, student survey, starting salary and internship. The full methodology and rankings are online here. According to Bloomberg Businessweek, it surveyed nearly 30,000 students and recruiters at almost 600 companies to generate the list, which has a larger emphasis on outcomes. 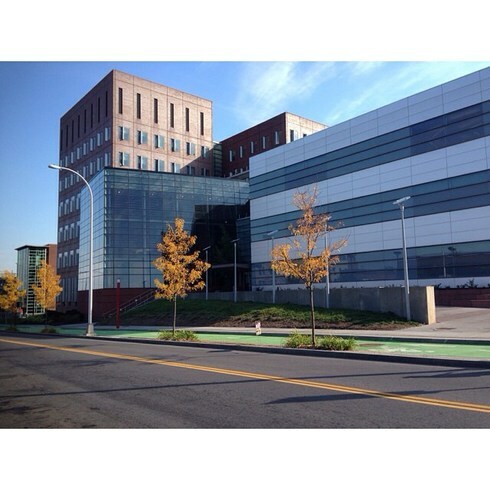 The Whitman School’s undergraduate program offers eight majors, as well as dual programs with the S.I. 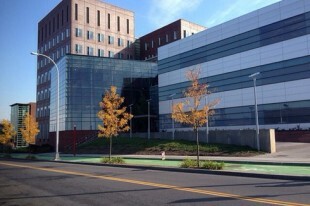 Newhouse School of Public Communications, College of Law and the iSchool. Students begin business classes in their first year, taking 12 classes taught by accomplished research faculty and seasoned practitioners by the end of their second year. Students also gain important “soft skills,” such as leadership and communication through the Goodman IMPRESS program, which uses a gamification and four-“house” competitive model, allowing students to earn points while building skills for career success. The student-run firm Consurtio allows students the opportunity to run the internal operations of the company, as well as work on individual accounts for client businesses, and there are myriad other opportunities for students to experience what they’re learning in the classroom, including student clubs, the Orange Value Fund, Ballentine Investment Institute and entrepreneurial resources, including the Couri Hatchery business incubator. Whitman’s Career Center offers students coaching and career preparation resources to allow them to reach their aspirations, including assistance finding internships and support for their job search activities and personal career development.